New Jersey Gov. Chris Christie offers institutions, including Jewish institutions, offer for security funding in wake of bomb threats. 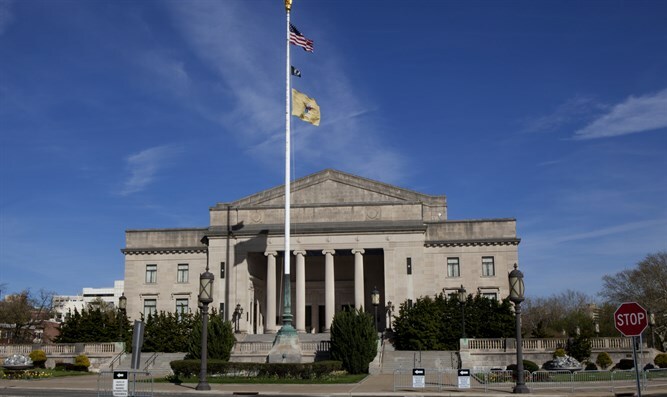 Nonprofit organizations and religious institutions determined to be at high risk of terrorist attack in nine New Jersey counties can apply for $1 million in security grants, Gov. Chris Christie announced.